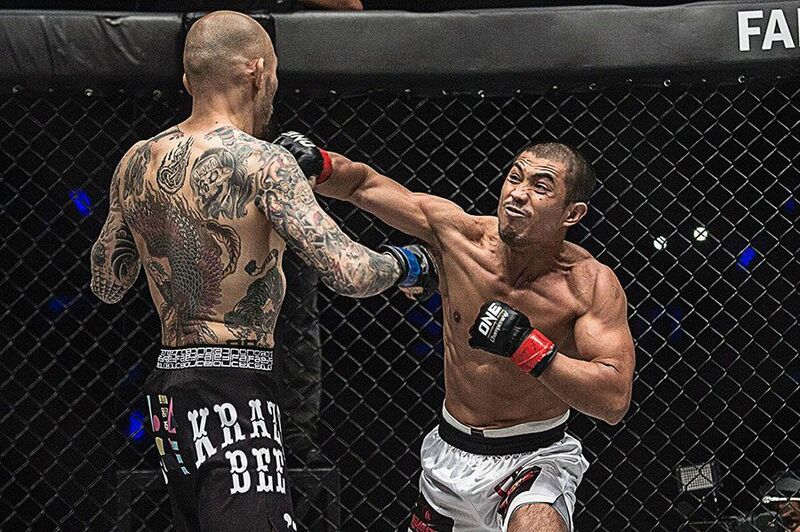 Eric Kelly fought on ONE Championship’s inaugural event in 2011, picking up a bonus for ‘submission of the night’. He was one of the promotion’s first Filipino stars, alongside compatriot and occasional team mate Eduard Folayang. But while Folayang has gone from strength to strength in recent years Kelly has faded. He’s lost his last five bouts and hasn’t registered a win since 2015. “I feel like it is an important match for me because it may have my combat career on the line,” he said. The Filipino was originally scheduled to face Teng Kai. But the Chinese featherweight pulled out and has been replaced by Korean Won Il Kwon. But Kelly has been fighting for ONE Championship for nearly eight years and says a change of opponent isn’t going to adversely affect him. “I will head over to the match prepared to the best of my abilities, and I should be prepared against whatever kind of fighter steps up in the cage,” he said. He also challenged for the inaugural featherweight belt in 2013 and Kelly’s name will go down in ONE Championship history. However he is not ready to accept that his glory days are destined to remain in the past. “Having been a martial artist for almost 20 years, I have a wealth of knowledge in the cage that I can use to my advantage. The experiences that I have in life, will equip me with the strength to overcome this latest challenge,” he said. The Filipino is known as ‘The Natural’. 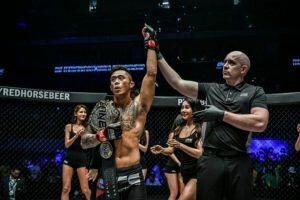 Perhaps it all came a little too easily to Kelly in the days when he was riding an undefeated streak that saw him capture the URCC featherweight title and win his first three ONE Championship fights. “I pride myself with being a natural martial artist and I think that’s why I stay confident. I’m preparing well, doing my usual routines (and) I feel like I have more focus now as a fighter,” he said. “I’m really happy to be back because this is what I really want to do,” he said. The featherweight division has moved on since Kelly challenged for the inaugural title. The rules have changed and so has the roster with more recent arrivals like Martin Nguyen competing alongside seasoned veterans like Jadambaa Narantungalag. 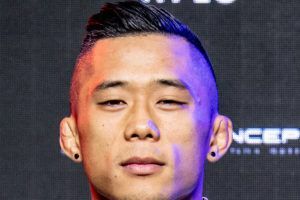 Jadambaa challenges Nguyen for his featherweight title in the main event of ONE: ‘Roots of Honor’. Edward Kelly is also on the card and the two siblings will both be hoping for a successful night.